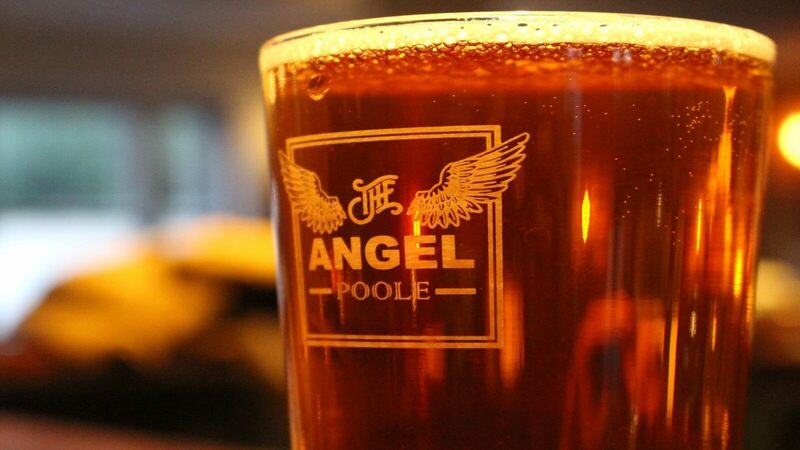 Poole's Old Town is home to The Angel, a traditional Ale house with a contemporary twist. Not wanting to leave their roots behind, The Angel serve award-winning ales, wines, and spirits alongside their mouth-watering menu. From butternut squash soup to sirloin steaks, The Angel's seasonal dishes will soothe the soul and leave you wanting more. But make sure you save some space for their desserts Ð from a cheese platter to gourmet ice creams, you won't want to miss out.